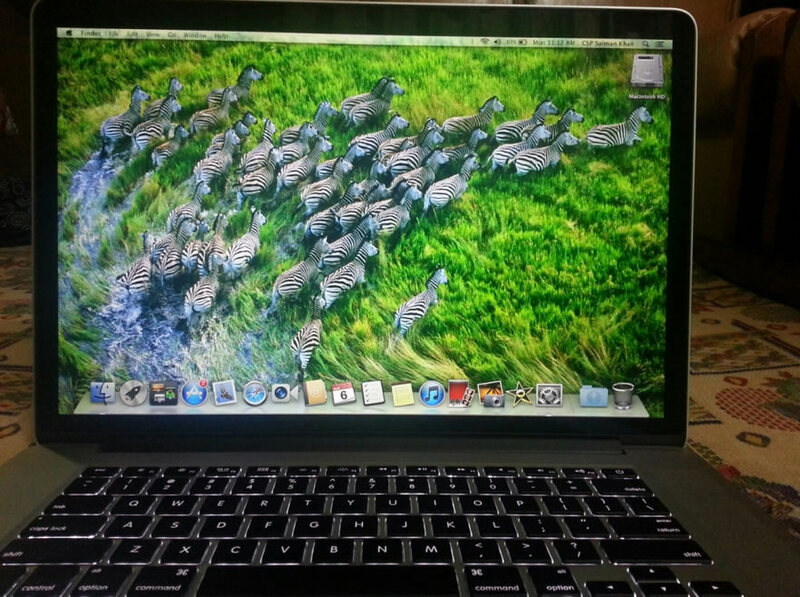 Im selling a Macbook Pro Retina Display in brand new condition. 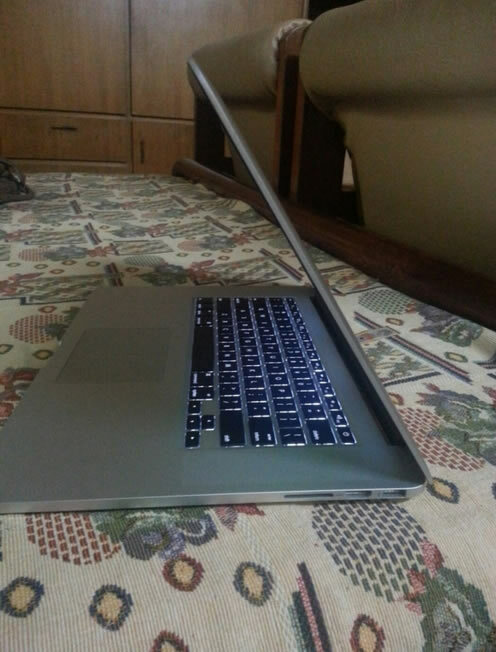 I recieved this laptop from my uncle for my 18th birthday, I didnt want to sound ungrateful but I really dont like the apple operating system, so I only used it a couple of times, I guess you could say Im a windows gal. Specs are below. Im in N.Ireland, if you are near then collection is welcome or I can post but you will have to pay the postage. If it doesn't sell on here then I will be putting it on ebay in the next few weeks. Paypal welcome. Open to offers, I need this sold. Reduced to $1000, I need this sold. Install Windows 8 on it and keep it, then. Definitely put windows or linux on it -- At some point, especially if you're going into a creative field, you'll want to have the ability to use the mac OS. It does take getting used to, though. Plus, you can't beat the apple hardware. May not be super powerful in comparison to other laptops, but the build quality will make it worthwhile. I've had my MacBook pro for about 3 years, and a bunch of friends of mine got new laptops at the same time (Dell, Toshiba, Sony, HP, etc) and they've encountered quite a few hardware failures. The only problem with the aluminum MacBook Pro? It has one little ding on the corner, from being dropped, which would have been a death sentence for the other laptops previously listed.